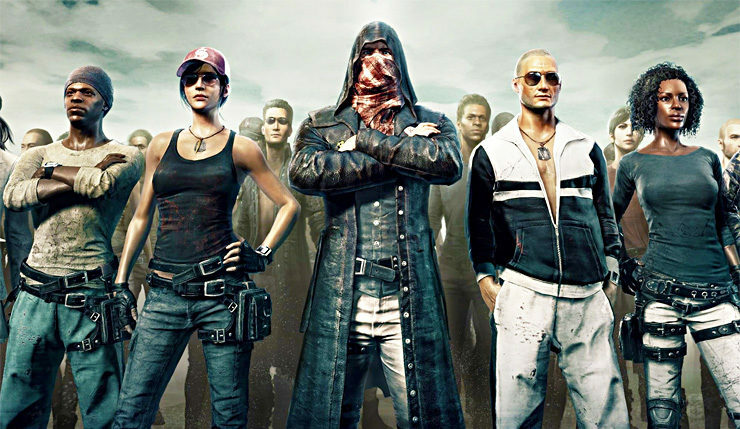 We’ve known since E3 that PlayerUnknown’s Battlegrounds was coming to Xbox One, but Microsoft and developer Bluehole have been cagey about the specifics. Well, during a Paris Games Week livestream, Microsoft finally revealed a release date, as well as info on some exclusive cosmetics. 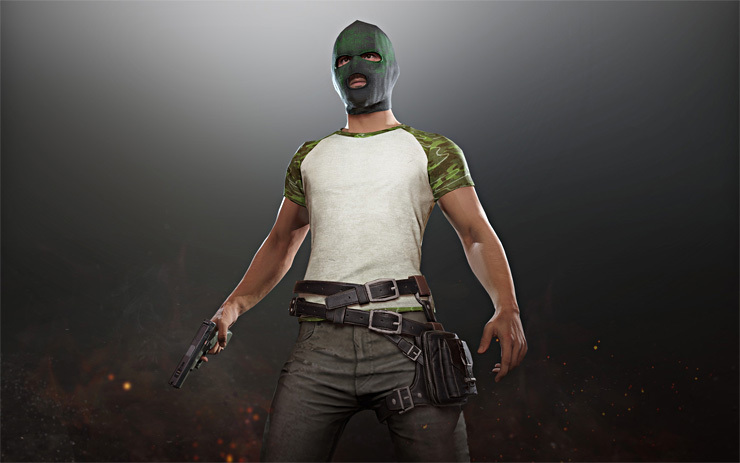 The Xbox One version of PUBG will cost $30, just like on the PC. In other big news, PUBG version 1.0 is set to arrive on PC before the end of December. Xbox One players will have to wait a bit longer for the full-release version. Some details about Xbox One X support were also spilled during the livestream. It seems the Xbox Game Preview version of PUBG will only feature HDR support, but the final release will run in 4K. Anybody out there been holding out on PlayerUnknown’s Battlegrounds until the Xbox One or full-release PC version came out? Excited to find out what everybody’s been talking about?